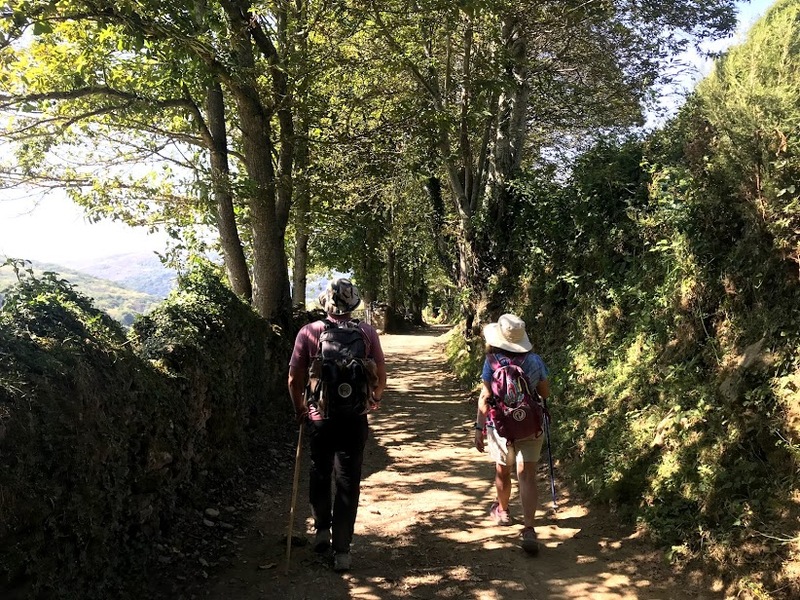 Home > Blog > Camino de Santiago > Do you have to be Catholic to walk the Camino? 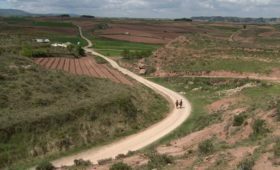 Yes, the Camino has Catholic roots. It is the path St. James walked as he taught and encouraged everyone to be faithful and fruitful on their Christian walk. 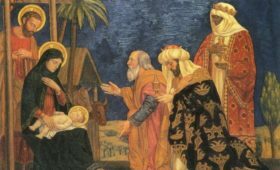 James was on a journey, a pilgrimage of faith. And now all these many years since James walked for his faith, many now journey for their own very personal reasons…journeys of thankfulness, journeys of hope and journeys for change and healing. On my walks, I have met Buddhists, Christians and atheists. I have met Catholics making a pilgrimage, an offering to God. I have met people walking to mark it off their bucket list, some walking just because they love hiking, and some walking for times of reflection. I’ve walked with families wanting to spend time together and atheists walking just to see what it is all about. I once met a pilgrim (an atheist) who had a profound experience and found God on his journey. I met a mother walking with 3 young boys, giving thanks for her husband’s healing. And then there are the good friends walking just to spend time together. Everyone, young and old has their own personal reasons for walking this well- worn path. 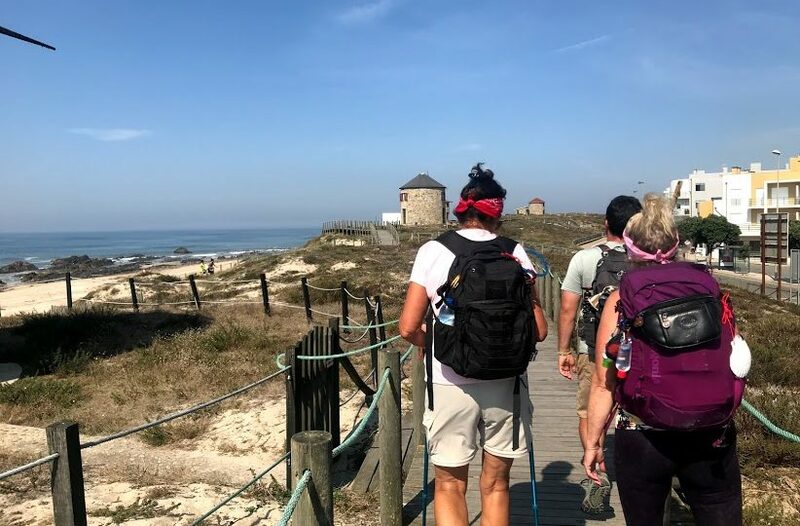 Walking the Camino is a pilgrimage of the heart (and the feet) …one of the oldest Christian pilgrimage routes in the world. But it’s more than just a route, more than just a path. It is an opportunity to step away from your daily life. A journey to reflect on life, go on an adventure, make new friends and last but not least, listen for the voice of God in every step you take. 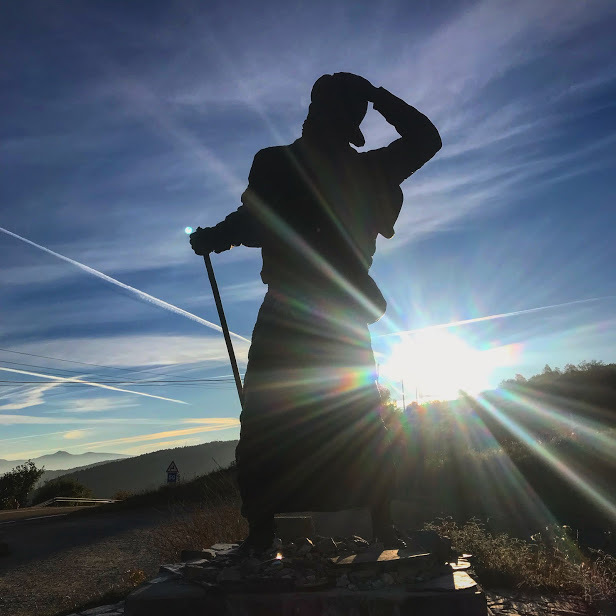 So, whatever your reason for wanting to experience the Camino, believe in that message. Believe in yourself. We look forward to having you join us on one of our pilgrimages. Also. 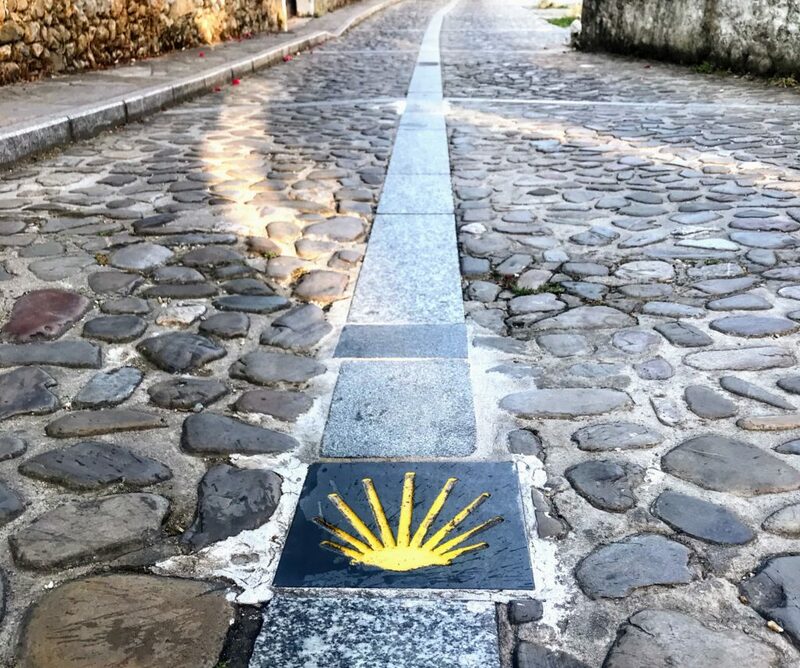 if you prefer to make this journey on your own, we can help you plan your perfect Camino. 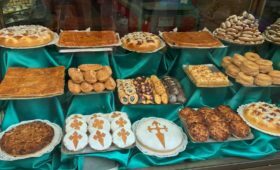 Prev PostWalking the Camino de Santiago will change you!